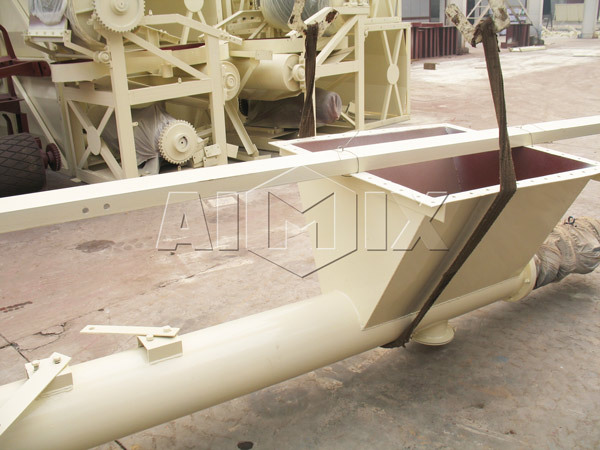 Screw conveyor is a concrete equipment to deliver cement, fly ash and other powder material through the rotation of the spiral blade. 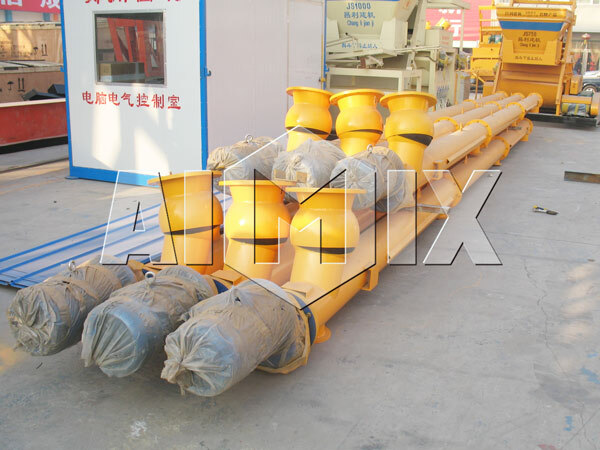 It is worth mentioning that our screw conveyor plays a major role in the concrete mix plant for sale, and it is convenient to deliver bulk cement from cement silo to concrete mixer or from cement silo to concrete batching machine. 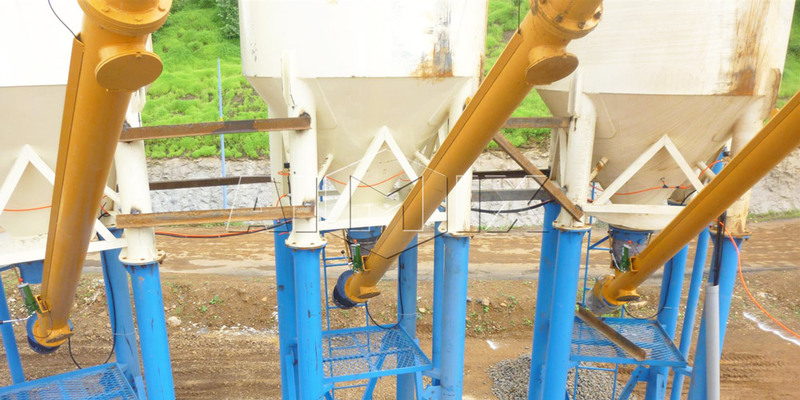 Due to high conveying efficiency, our screw conveyors are widely used in the construction projects for horizontal, inclined and combined transport of various powder, granular and small bulk materials, such as: cement, fly ash and others. 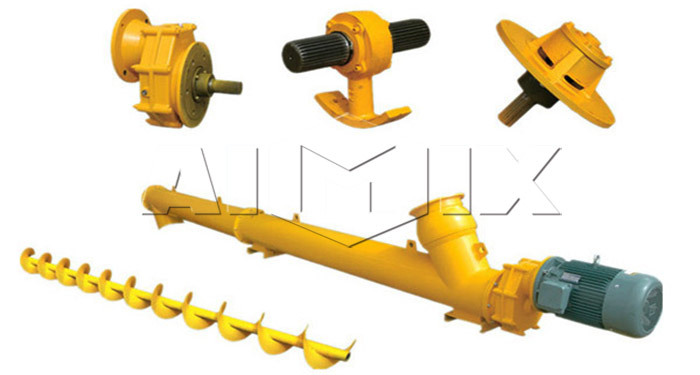 We Aimix Group can offer LSY219 screw conveyor, LSY273 screw conveyor, LSY323 screw conveyor and other models of screw conveyor with our global users. 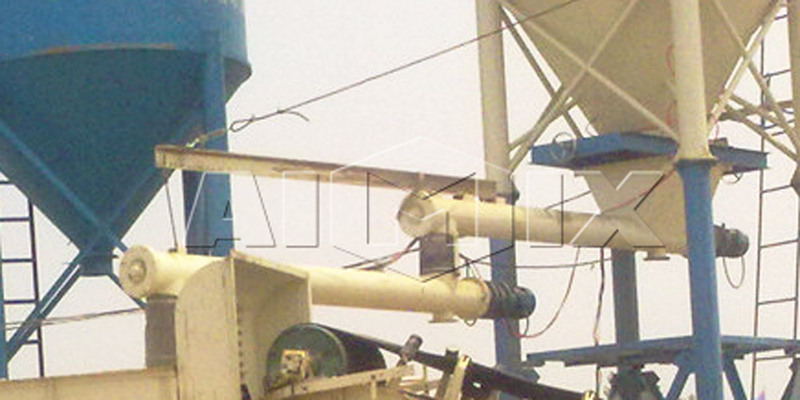 It mainly includes discharge port, conveying pipe, hanging eye, feeding port, reducer and motor, which is very simple. 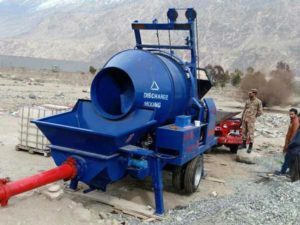 It is very safe during operation due to its good guarantee of quality. 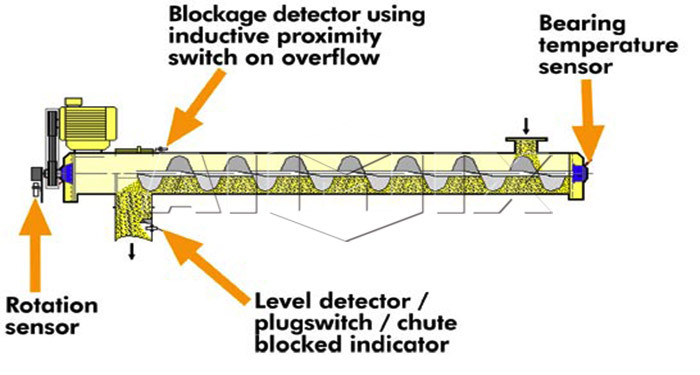 It can achieve longer conveying distances with the perfect performance, which has high conveying efficiency. 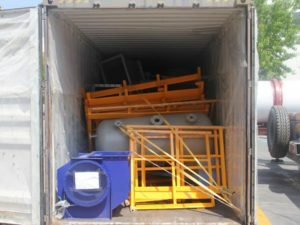 Our motor uses high quality motor, which is reliable and durable. 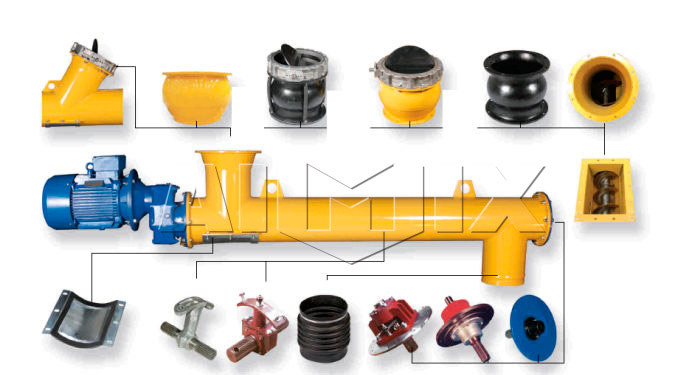 Our reducer has the advantages of large torque, low noise and long service life. 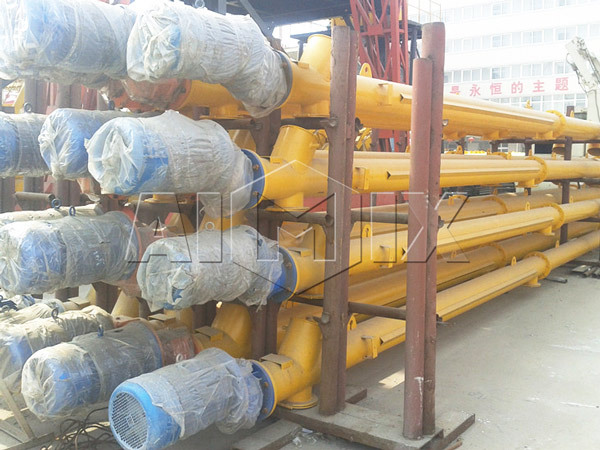 It adopts high-quality steel pipe, which has good rigidity and no dust leakage. Our bearing is made of imported bearing and high wear-resistant alloy material with high wear resistance. It is easy to install, dismantle and move, and the user can choose different connection methods. 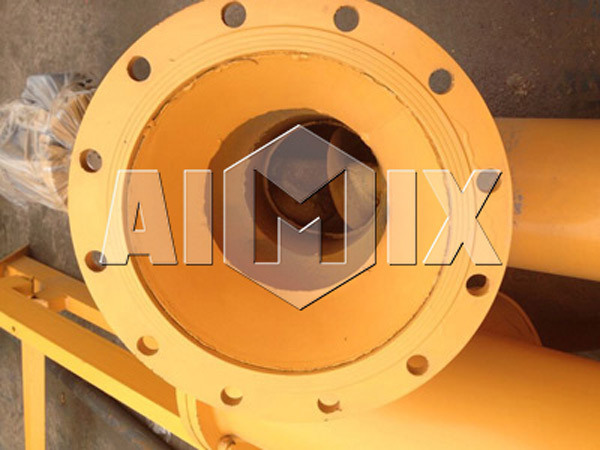 We Aimix Group has more than 30 years of experience in production of screw conveyor, and we have large-scale factories and skilled workers to provide good quality of screw conveyors to our global users. We Aimix Group has professional and integrated e-business team, document team and business team to help our global users to save money and time. 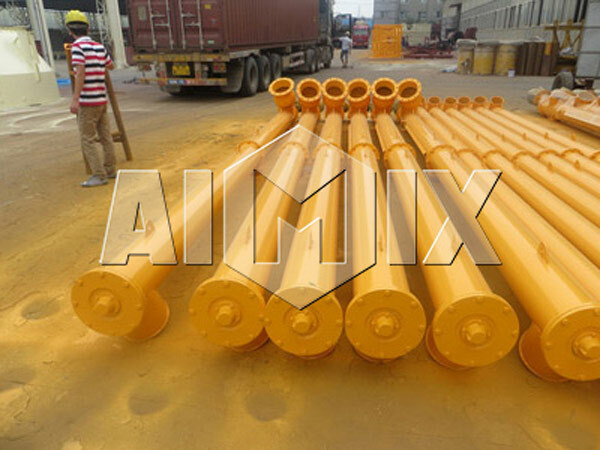 We Aimix Group not only have screw conveyor, but also have concrete batching plant, asphalt mixing plant, dry mortar production line, block making machine, concrete mixer diesel engine, cement silo, concrete batching machine, tower crane, construction lift and other products.We Aimix Group has got CE certificate, ISO 9001:2000 certificate and many honer, and welcome to visit our company and factory.